We would love to have you visit our monthly meetings! Many of us have joined the Garden Club to meet other gardeners; learn from each other what techniques, plants and nurseries are most suited to our Willamette Valley location; hear informational speakers at our monthly meetings; work together to improve our community; take field trips to a variety of places of interest; create garden arts and crafts, and encourage gardening with our area’s youth. We meet at 9:30 am on the third Monday of the month (Sept.-June) at the Yamhill Valley Heritage Center, 11275 SW Durham Lane at Hwy. 18, McMinnville. Please join us! Annual membership dues are $25 from July to July. Please contact our membership chair OR macgardenclub@gmail.com for more information. Check the calendar at the bottom of each page for speaker information. In addition, we work together to host a yearly Garden Tour & Faire in late June featuring five local gardens. The faire brings a variety of garden vendors to our downtown area for tour attendees to enjoy. The proceeds from this event help us provide scholarships to county students and support our many community projects listed below. The proceeds from our Garden Tour & Faire are reinvested within our community providing college scholarships, informational programs and garden art/horticultural community projects. We have funded public benches, hanging baskets, lamp posts, Yamhill County Historical Museum projects, the plantings at the West End of town, Third Street plantings, a Blue Star marker commemorating veterans at Evergreen Aviation Museum and given multiple college scholarships to Yamhill County students studying horticulture. In addition we do community service projects such as maintaining both the Post Office and West End plantings, as well as the Public Library’s indoor plants, support the Community Garden’s Children’s area and do an annual spring cleanup of Third Street. 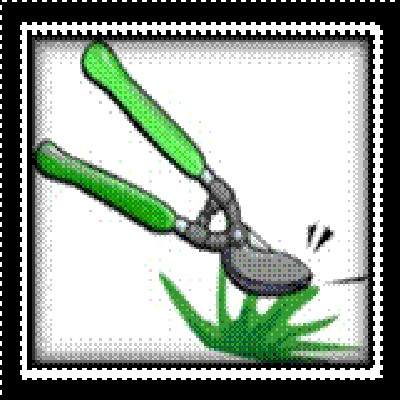 All meetings are held the third Thursday of the month (except for July & August, we are out gardening) at the Yamhill Valley Heritage Center, 11275 SW Durham Lane, (at Hwy 18) McMinnville. click again on the purple topic box to get further info on speakers. or click on the calendar date, then the purple heading box to see activities, times and what to bring for crafts. can be found on our Activities page or check the latest newsletter. or click on the calendar date, then the purple heading box to see activities, times and where to meet! 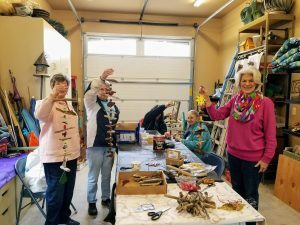 Regional Garden Clubs: Pioneer District and The Oregon State Federation of Garden Clubs, Inc.